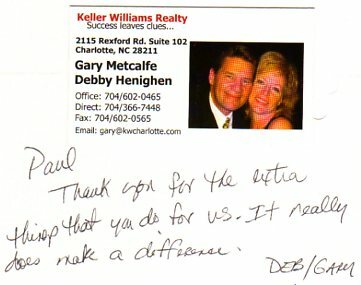 "Inspector Paul is the best" - Gary Metcalfe-Keller Williams Realty. "Inspector Paul is the most thorough home inspector. He does not miss anything. Other realtors ask me where did you find him. I hired Inspector Paul to inspect the home I purchaed." 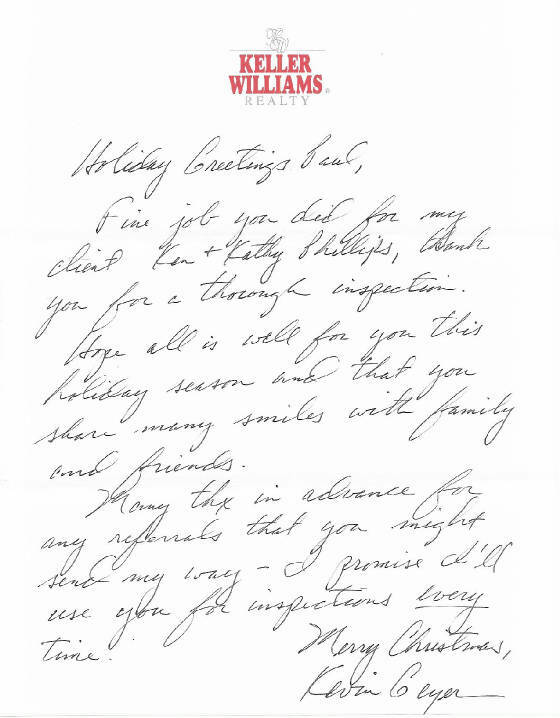 - John Sylvia - Keller Williams Realty. "Inspector Paul's attention to detail ensures me that the clients I refer to him will get the highest quality home inspection period" "I hired Inspector Paul to inspect the new home I had built. "- Joan Chamblin - Realtor/Broker. 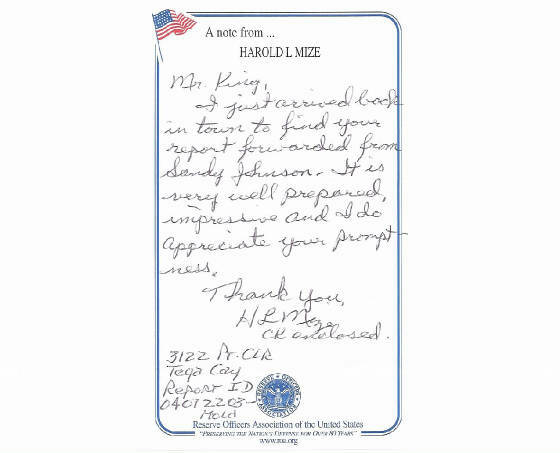 "After watching Inspector Paul inspect my listing, there was no doubt that I needed to call Inspector Paul to inspect the home I was buying. "- Nicole Novak-Owner/Broker - CityScape Realty. "Thanks, Paul you do an outstanding job." Bill McCarty - Prudential Carolinas Realty. "Paul, you were great. we enjoyed doing business with you. a true professional..."
"Inspector Paul (Paul King) performed both a pre-drywall as well as pre-closing final inspection of our new construction home. Paul did an excellent job with both inspections and maintained a very professional relationship with our construction superintendent. Our construction superintendent was not only impressed with the quality and scope of some of Inspector Paul's findings, but was also pleased in that Paul did not include several items in his pre-drywall inspection report which obviously had not been completed or performed at that time, as they were not yet due for completion in the construction process. Inspector Paul took additional time to walk the house with my wife and me to explain any findings or items of note in detail with my wife and me so that we gained a good understanding of key aspects of our new home and could properly follow up on any items requiring resolution with the builder. He also spent time answering general construction questions that we had about various details of the house and the construction process to provide us assurance and comfort with the overall process. Being that Inspector Paul is a former contractor himself, he also provided excellent insight into various aspects of the home construction process (both positive and negative) and advice and warnings against future changes or renovations to our home structure. One of our builder's regional construction managers noticed a copy of Inspector Paul's pre-closing final inspection report while performing a walk-through of our house, and upon reviewing it was very impressed with the quality of his findings and lack of knit-pick items in his report, which he said they often see in independent home inspection reports. Why did you choose this contractor? What did you like most about this contractor: His professionalism, attention to detail, and interest in addressing our concerns. What did you like least about this contractor: N/a. What surprises came up during the course of the work: How quickly we received his inspection reports after the inspection was completed. What words of advice would you give other members considering this contractor: You will not regret hiring Inspector Paul. What words of advice would you give this contractor: Great job. Your attention to detail and the client's concerns is outstanding. Paul came out and performed the home inspection for the home we are currently in contract to buy. I was not present, but my wife was. 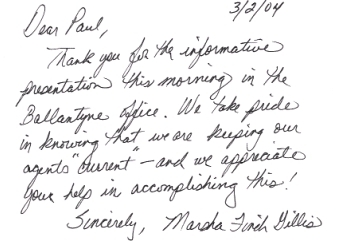 She said that Paul was very thorough and professional. The inspection report was very detailed, and gives us a great idea of what condition the house is in. Inspector Paul was great to work with. 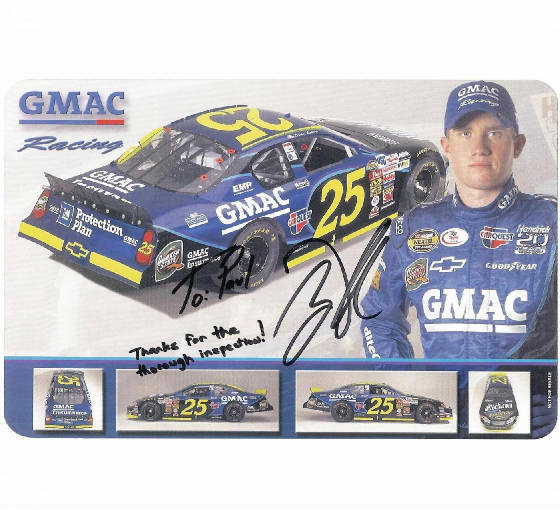 He was able to schedule us right away, which I was concerned about, as most online reviews had said he is usually booked up weeks in advance. The only thing that went wrong was that my wife's credit card was charged twice, but Paul called the very next morning to apologize for the mistake, and let us know that the improper charge had been taken care of as soon as the mistake was made. I have since been able to use his detailed report to compile a list of issues we will need to address if we buy this home. 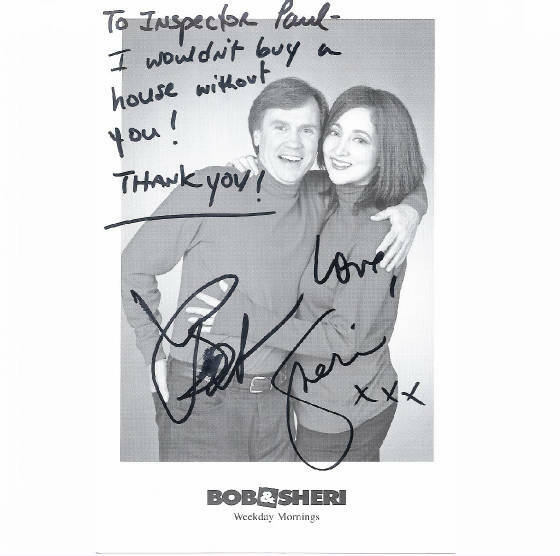 I would recommend Inspector Paul to anyone looking for a home inspector. If no, what was the other source? Internet search. "Thanks Paul. I appreciate your prompt and professional service/report...Thanks again, Jay Krishnasamy" - Waxhaw, NC.